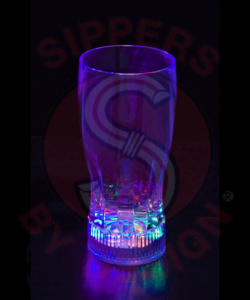 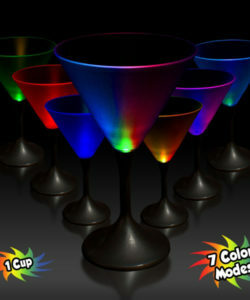 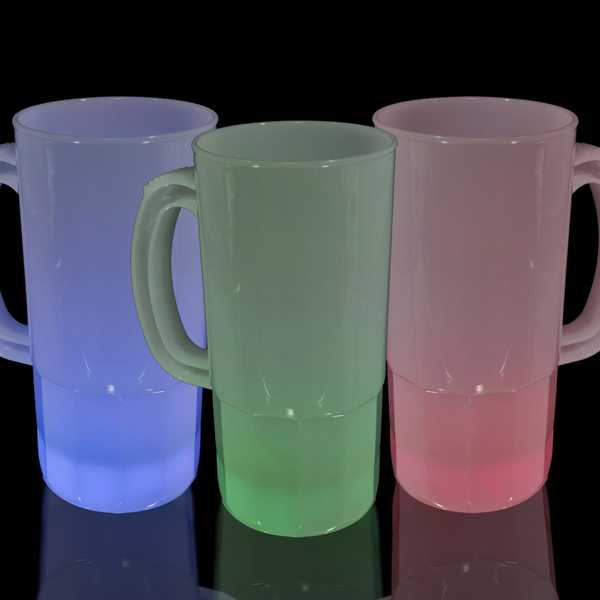 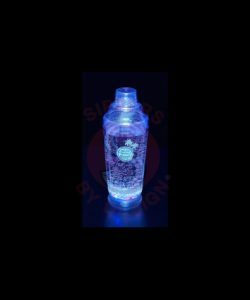 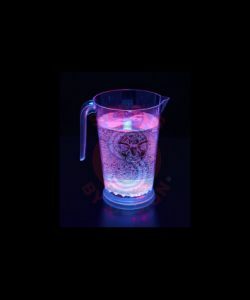 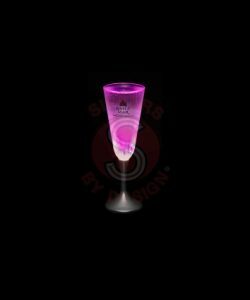 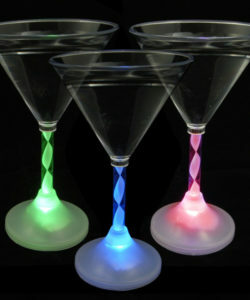 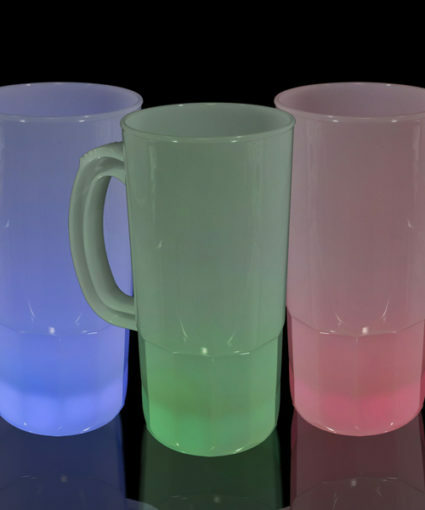 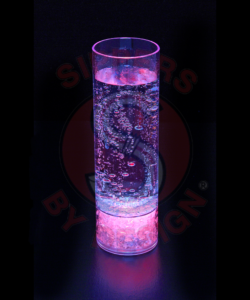 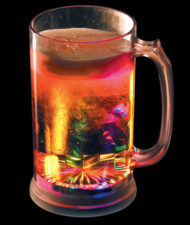 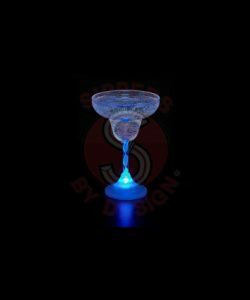 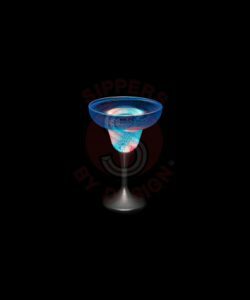 20oz Flashing LED Beer Stein Cup. 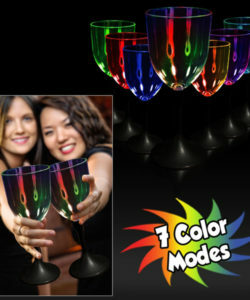 48 per case. 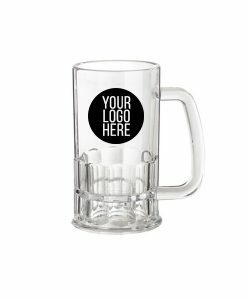 250 piece MOQ for print Made in the USA.